Use our bikes and enjoy a bespoke Strawberry Hill House Cycle arriving in time for an afternoon visit. 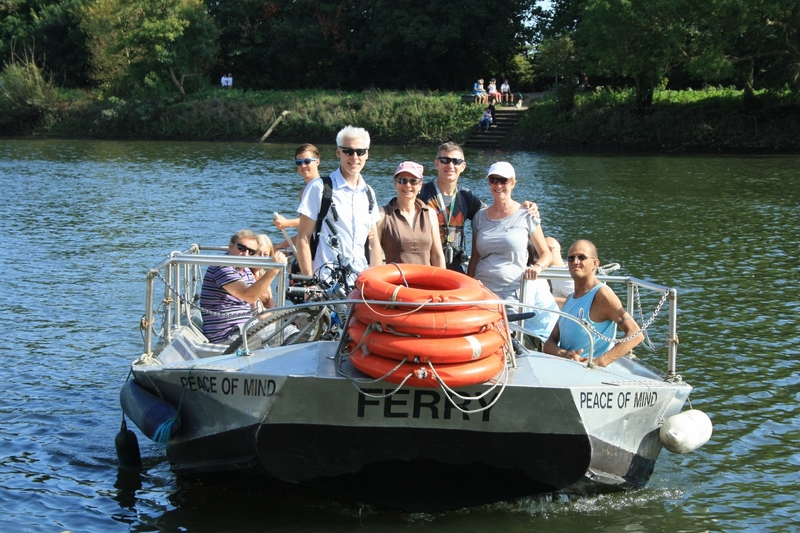 Enjoy cycling the River Thames, Richmond Royal Park or cycle from Hampton Court Palace to Strawberry Hill. Horace Walpole’s Lost Treasures return to Strawberry Hill House for a special exhibition 20th October-24th February 2019, book your ticket and visit by bike. 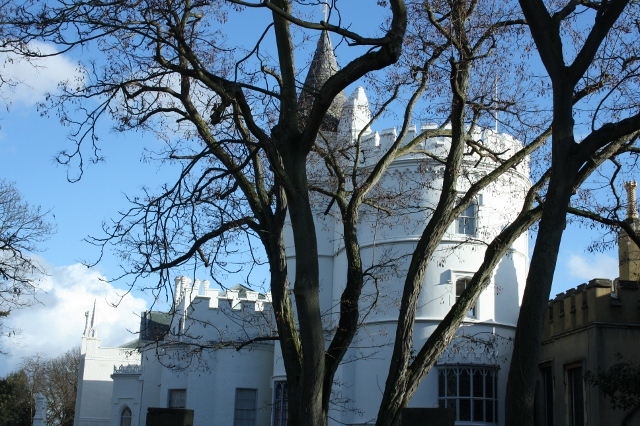 Use our bikes and cycle the River Thames before arriving at Strawberry Hill House for the Lost Treasures exhibition. In the 18th Century Horace Walpole had Strawberry Hill House built, originally just a few cottages he called “Chopp’d Straw Hall”. Becoming Britain’s finest example of Georgian gothic revival architecture, it is now a grade 1 listed building. The 25 rooms have been restored including the magnificent gallery and conservation of the renaissance glass. Walpole opened it as a tourist attraction and allowed only 4 visitors a day. Enjoy a bespoke half day Royal Deer Park Bike tour or Hampton Court Palace Bike Tour and arrive at Strawberry Hill House for your visit. 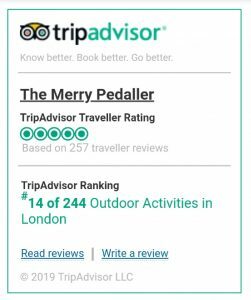 Contact Us for your bespoke Strawberry Hill House Cycle.